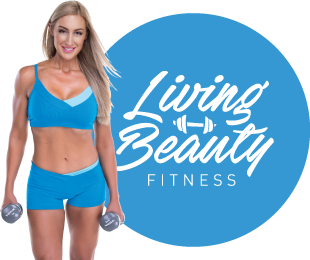 Transform your body with workouts, delicious recipes and a lifestyle that is embraced by busy women around Australia! “Thanks for your support. 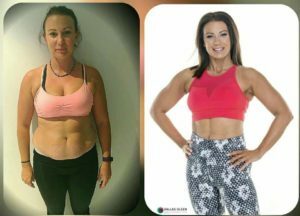 It was so refreshing and helpful to receive advice that I can maintain as my new lifestyle” – Amanda. Get started now for only $129.95 – Click here to get started. I cannot believe that this food is diet food, it’s so delicious! – Chantal.